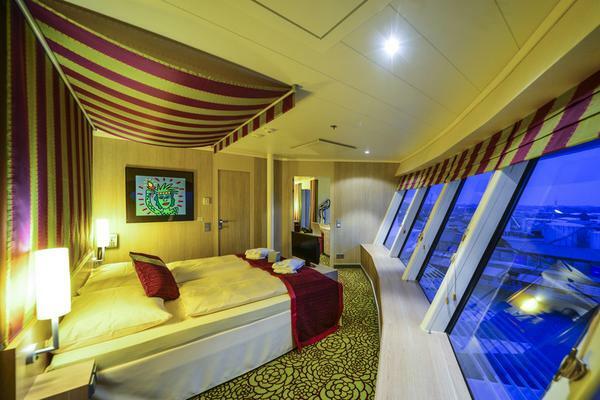 The AIDAstella (star in Latin) is the most recent of the sevenfold-series for AIDA Cruises, built by Meyer Werft shipyard in Papenburg and cost approximately 330 million euros to build. 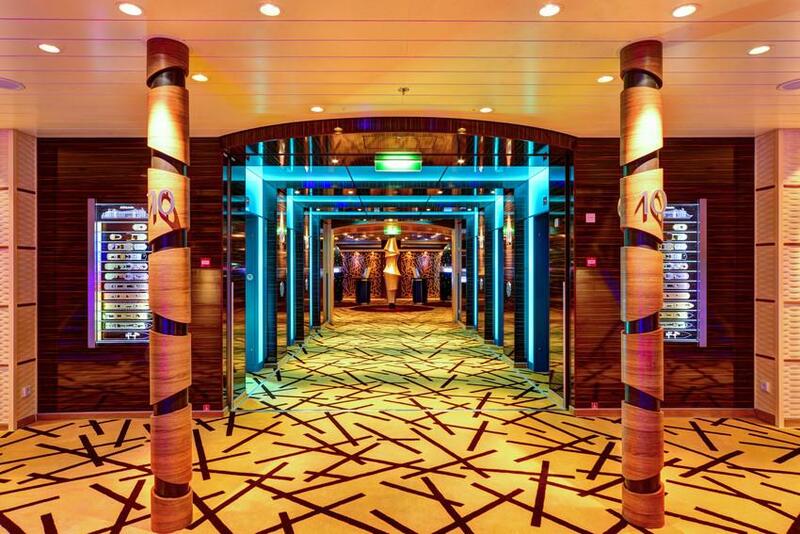 It has fourteen decks, over a thousand cabins, twelve bars and seven restaurants - the restaurant area alone is larger than 4,000 sqm2. 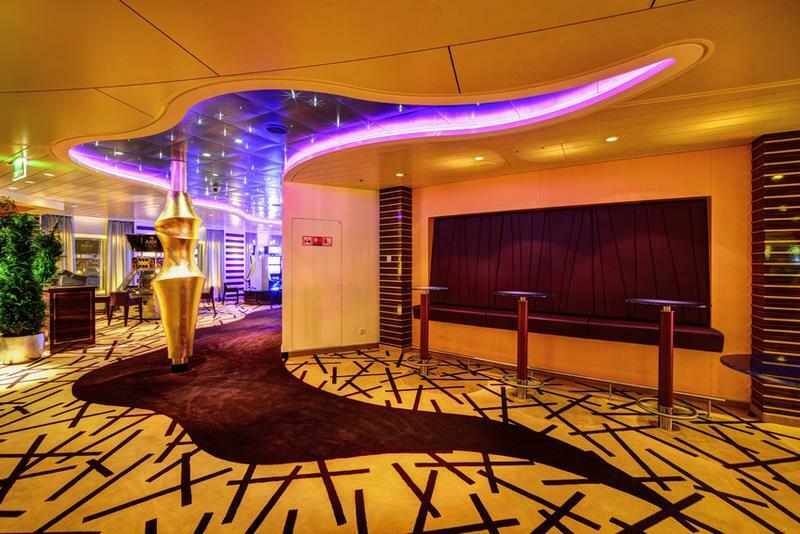 Entertainment facilities onboard AIDAstella includes a new lounge with a 65" theatre screen on Deck 11. 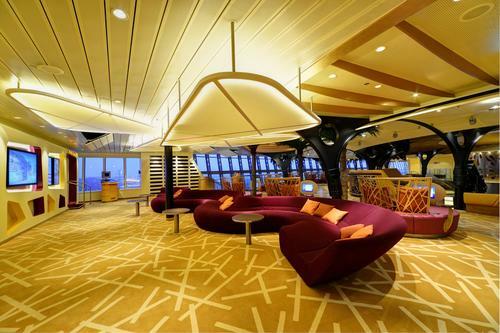 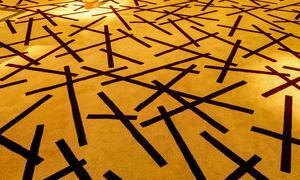 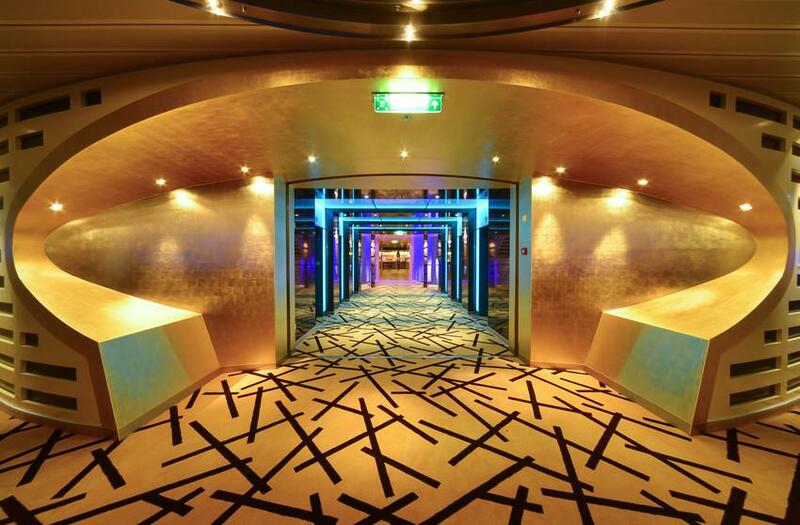 Brintons has supplied customs carpets for all seven of the ships launched by AIDA Cruises. 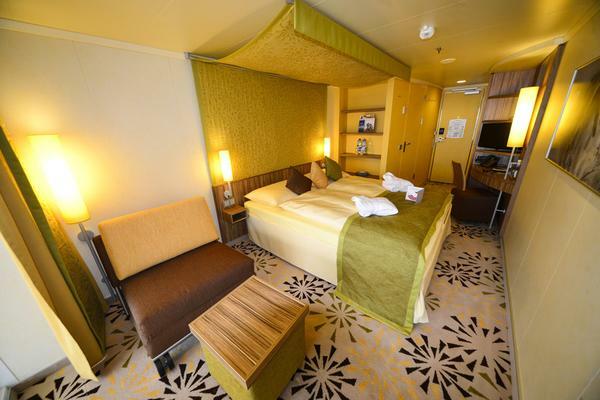 The ship’s interior decoration is characterised by a Nordic design and impresses with Scandinavian charm. 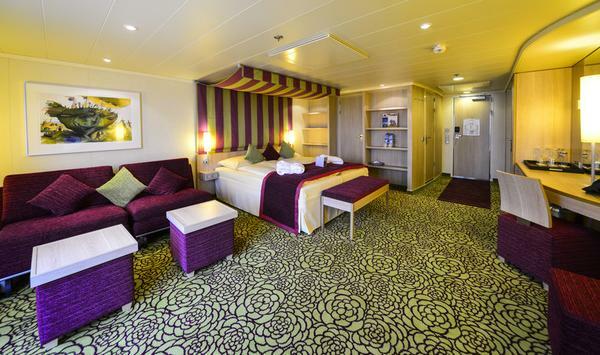 The colour scheme compliments the Scandinavian style of the ship using a palette of brown, beige and green hues. 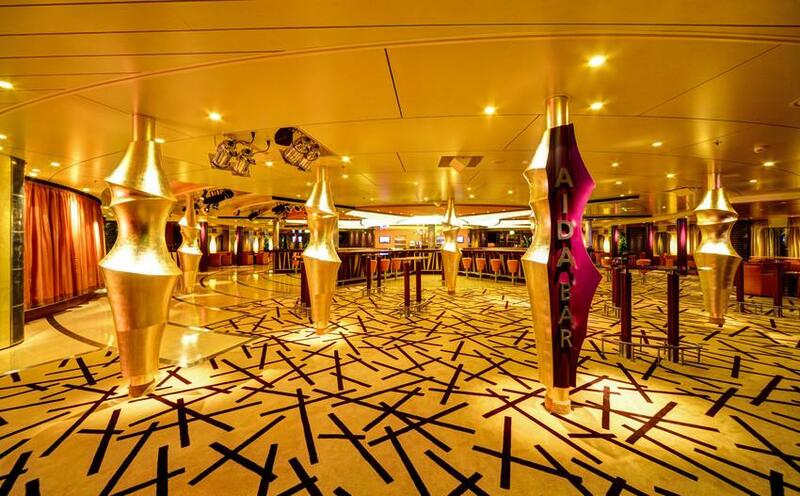 Brintons worked with Hamburg based company, Partner Ship Designs, who were responsible for the interior design of the AIDAstella to supply over 40,000m2 of high-end custom carpets. 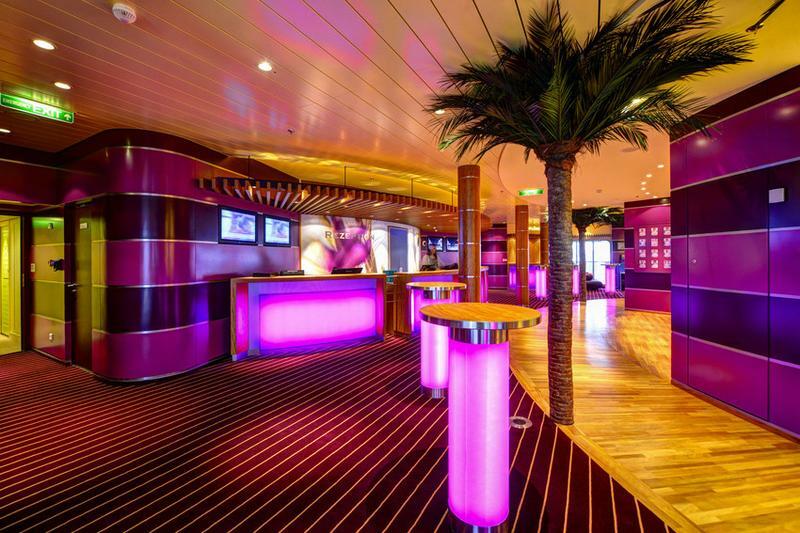 These were installed in all areas of the ship including passenger cabins and suites, corridors, stair towers and public areas.